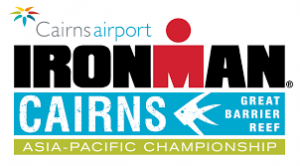 Cairns Airport Ironman Asia-Pacific Championship is situated at the gateway to the Great Barrier Reef and boasts a stunning backdrop that will take your breath away. 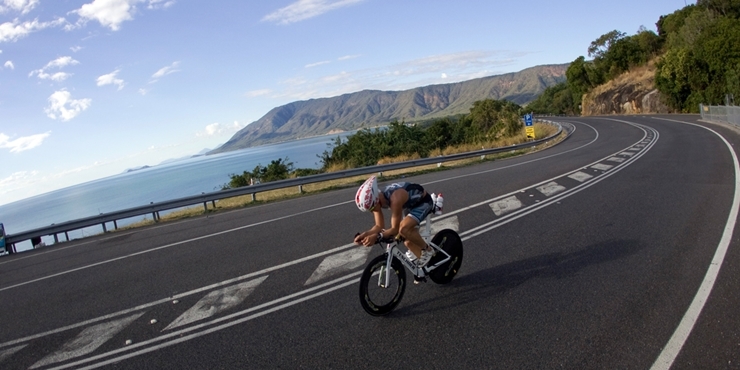 With arguably the most spectacular bike course in the world, competitors race up the Captain Cook Highway hugging the coastline from Cairns to Port Douglas. From reef to World Heritage listed rainforest and a run along the stunning Cairns boardwalk, the race finishes in the heart of Cairns city. This race has become a “must-do” on the IRONMAN circuit and there is every reason to believe the hype. Looking for a location which is not only close to the Cairns Airport Ironman Championship but available for short and long term stays.